Exciting Things Are Happening At Emlen! Preparing today’s students to become tomorrow’s leaders. 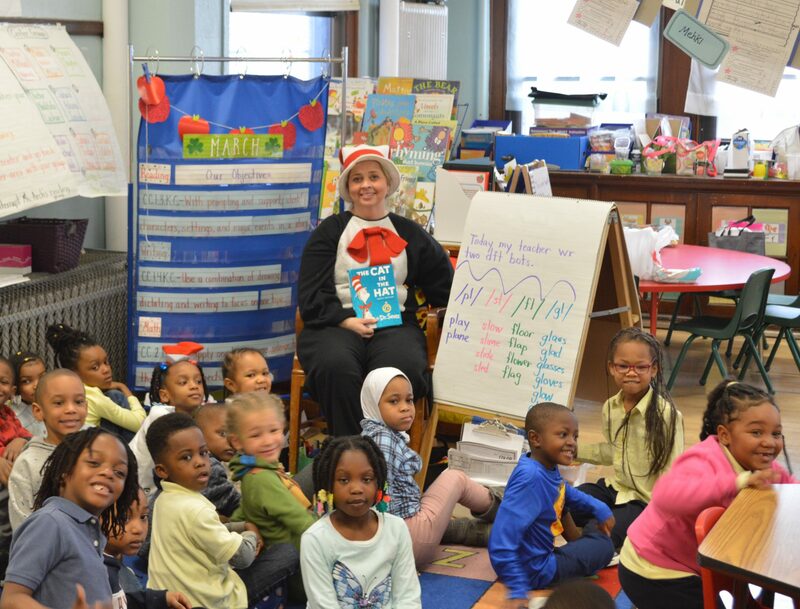 Welcome to the School District of Philadelphia and to Emlen School. We are excited about the many opportunities that are planned for this school year and look forward to working with each of you as we help each other learn and grow. Your support is essential to a successful year and we hope that you take advantage of the many programs that our school has to offer. Emlen School is a place where we truly feel that “Our Parents are our Partners” and our students strive for excellence. 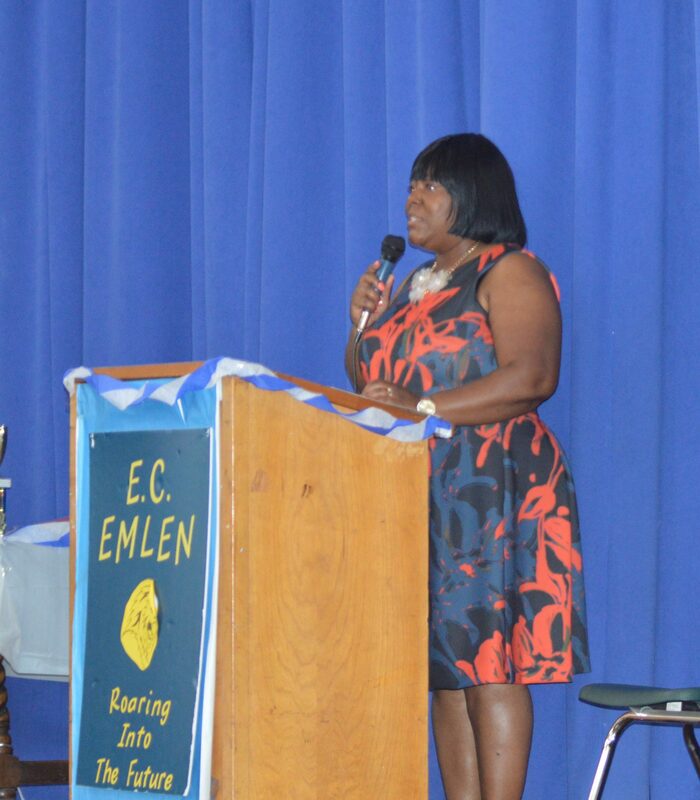 The mission of Emlen Elementary School is to prepare students for middle school and beyond in an environment that values education and respects differences. 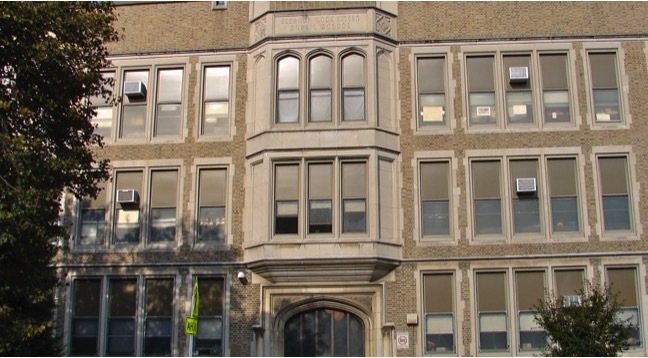 Emlen Elementary School’s Focus is to provide a stimulating educational experience for all students while preparing them for college and career readiness. We strive to have an effective leader in every classroom and empower students to be active participants in their day to day learning. Emlen School has a New Uniform for the 2018-2019 School Year! Emlen’s School Day is from 8:20-3:00. ALL daycares and parents MUST be on time in picking up your children from school. Parents our After School Activities will be starting in October. All Emergency Contact Forms MUST provide the name of the person(s) allowed to pick your child up from school. A picture ID is required (from everyone) when picking students up from school. Students should report to the school yard by 8:15am and will be marked late after 8:30am. If you are interested in registering your child for any grade at Emlen Elementary, please review the “Registration Information” and bring your documents to the office between the hours of 10:00 am and 1:00 pm Monday through Friday. Do you know a child who will be 5 before September 1, 2018? It’s time for KINDERGARTEN!!! Breakfast and Lunch is served FREE to ALL students EVERYDAY. Students will not be given an Early Dismissal after 2:30. Please adhere to this policy.